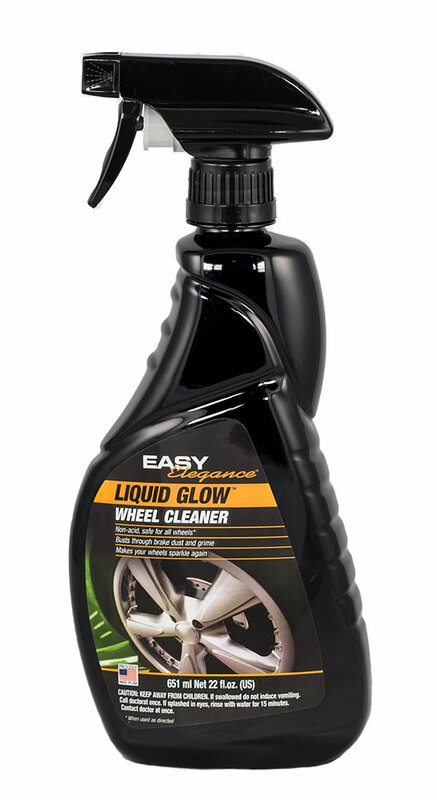 A powerful non-acid cleaner that breaks up dirt, brake dust, grime and more without harming your wheels’ finish. 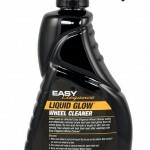 Liquid Glow® Wheel Cleaner has a non-acid formula that is tough on dirt, but gentle on your wheels. 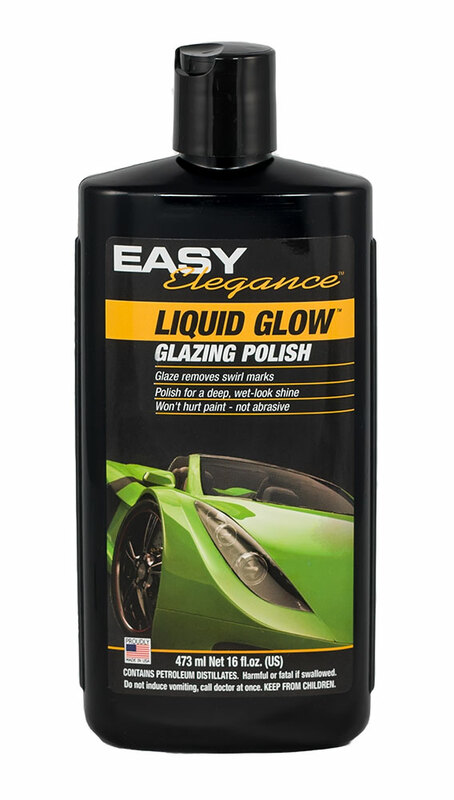 When used as directed Liquid Glow Wheel Cleaner busts through brake dust and rinses away cleanly, leaving your wheels sparkling. 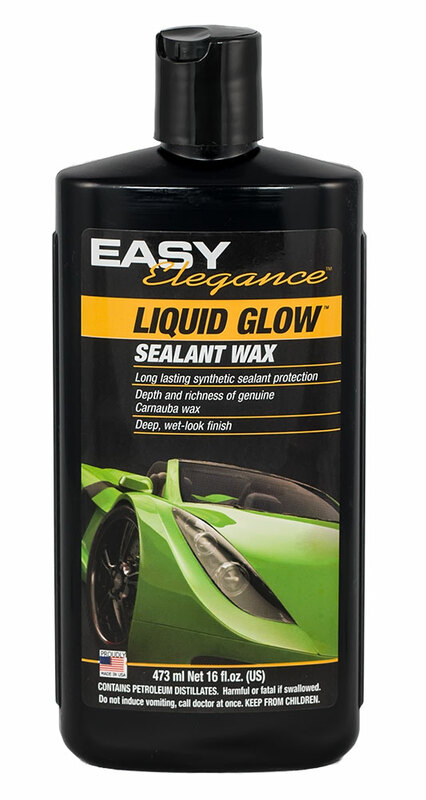 Safe for all wheel types including painted, clear coated, powder coated, steel, modular or chrome when used as directed. Wheels always seem to be the dirtiest item on a car. They are covered in the hardest stuff to wash off: brake dust, baked on tar, dirt, oil and road grime. It doesn’t matter how great your paint looks if you have dirty looking wheels on your car. One of the most common contaminants that cling to your wheels is brake dust. Brake dust is what that black grime that builds up on your wheels is mostly made of and brake dust is made of carbon fibers that can be corrosive if left on your wheels too long. You likely drive every day, so brake dust is continually being deposited and then left to sit on your wheels to bake on from the heat of driving. Frequent cleaning is the only way to keep your wheels safe. 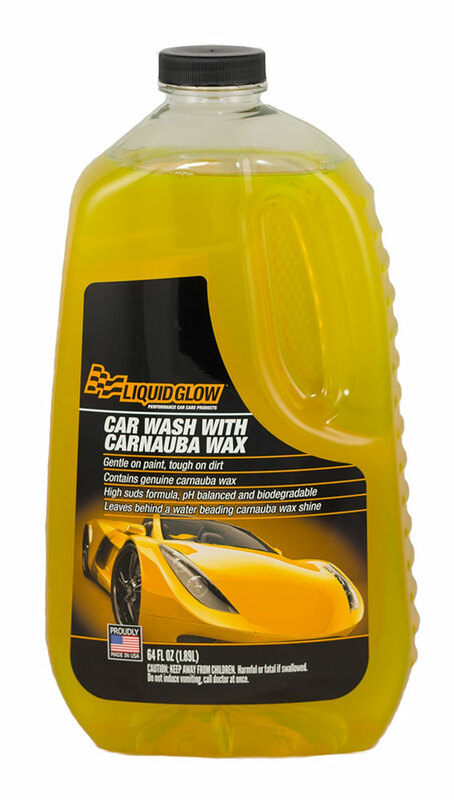 Liquid Glow Wheel Cleaner is a powerful non-acid cleaner that breaks up baked-on tar, dirt, brake dust, bugs, and oil without harming your wheels’ finish. 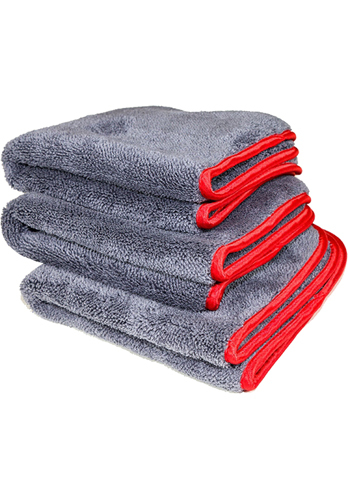 The penetrating foaming spray dissolves stubborn grime with some agitation from a soft brush. In one step, your wheels will be beautifully clean and shiny. Having clean wheels makes brings the entire appearance of your car up to the next level. 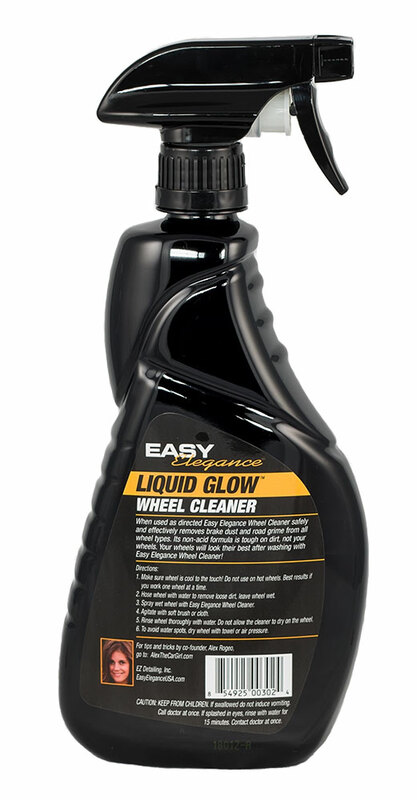 After using Liquid Glow Wheel Cleaner, your wheels will sparkle and shine with brilliance.